Special Effect Masterbatch are widely used in enhancing the visual effects of consumer applications products. There are wide options in our range for variety of special effects on the finished products. 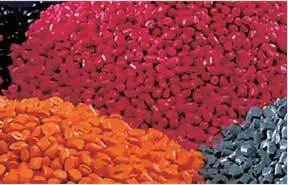 These masterbatches are used in the products like toys, cds, safety products, cosmetic bottles and fashion products. 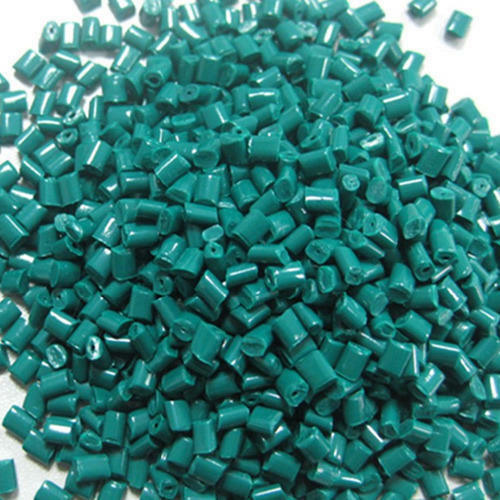 Other than this, its use is also found in automotive and electrical applications where thermoplastics are used for manufacturing products. Out of all the special effect masterbatches, Metallic Masterbatch is primarily used for a metallic or glittering finish on the end product. 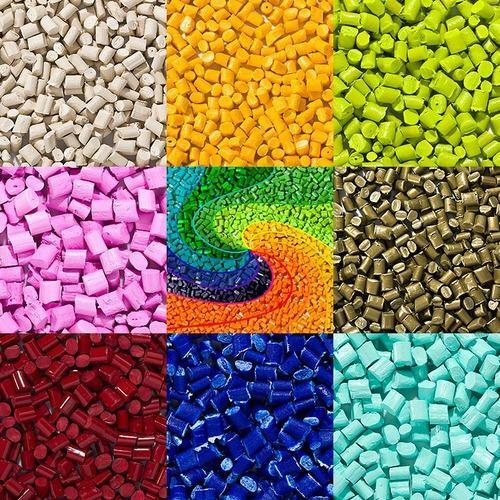 Composed with accurate amount of metallic flakes or pigments and a conventional solid coloring system, these masterbatches are suitable for injection molded items and cosmetic tubes. All these masterbatches are stringently inspected for their chemical properties before the final dispatch. Pearlescent Masterbatch ensures excellent visual effects on a variety of products with luster or sparkle finish. There are different sizes of special pearl pigments in these masterbatches that impart wide range of colors like gold and silver in the end product. Fluorescent Masterbatch enhances the aesthetic value of the product with its high- grade fluorescent pigments. With the reflection of colors it posses, this type of masterbatch also emit fluorescent light. 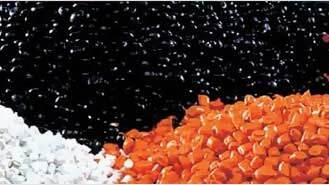 Thse masterbatches play an important role in the safety products where visibility in the night time is required. Reflecting extra bright color with the combination of emitted and reflected light, these masterbatches is used in the designing of pens, caps and other decorative products. 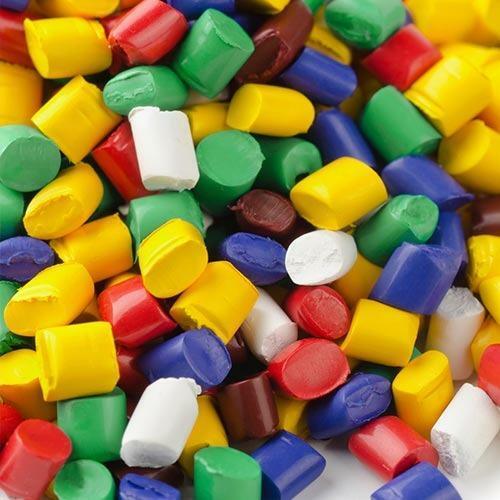 Transparent Masterbatch is the superior quality filler composed of inorganic transparent powder with some special additives properly dispersed in poly-olefin carrier. These are basically used for imparting transparency and clarity in the end products. Along with transparency, this type of masterbatch is also responsible for improving tensile strength, stiffness, rigidity and heat distortion temperature in the finished products. 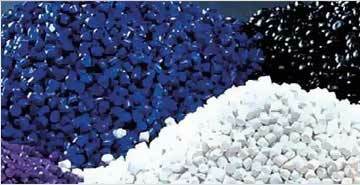 Marble & Granite Masterbatch is widely used for a smooth and mirror like finish on the end products. It imparts a perfect granite and marble like finish in the HDPE optical fiber ducts, furniture items and household products. 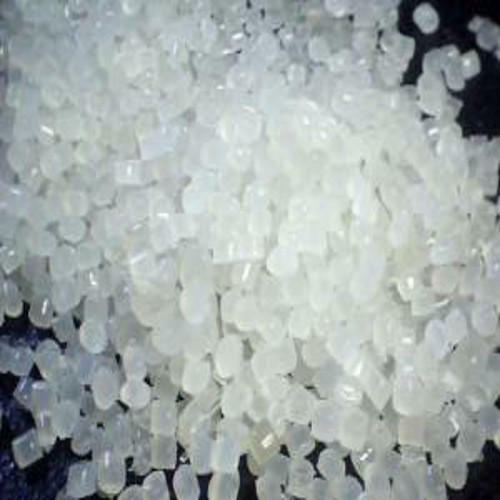 This type of masterbatch is formulated from ultra-high molecular weight poly-dimethyl-siloxane additives that are properly dispersed in polyethylene carrier. 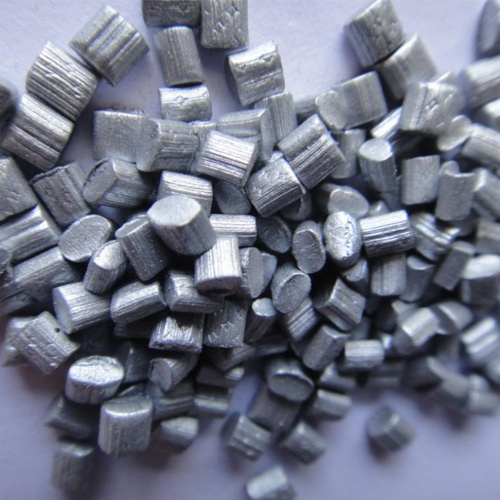 Along with sparkling finish, it also provides lubricity and abrasion resistance to the finished product.